BAFTA-winning post-classical composer Olafur Arnalds straddles the line between acoustic and electronic, creating haunting soundscapes and electronic reveries in both his solo and collaborative iterations. The Icelandic sound artist continues to break new ground in the neo-classical world with the release of his fourth studio album RE:MEMBER, bringing his visionary new music, as well as old favorites from his catalogue of LP's and soundtracks, to US shores this Winter. The hotly anticipated new album sees Arnalds experiment with a piece of custom-built software called Stratus, which controls two self-playing pianos, feeding them a stream of generative music. Every time Arnald's strikes a chord or a note, it goes into the software where it is manipulated and sent back out as rhythmical, kaleidoscopic textures. In terms of a live setting, the independent AI-controlled pianos are an integral part - each time they are played a little different, making each performance unique. Sound good to you? 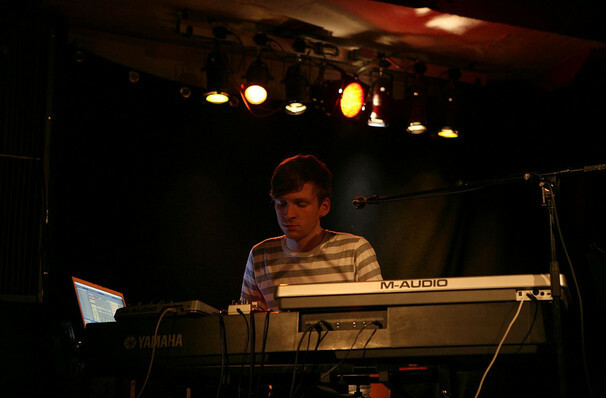 Share this page on social media and let your friends know about Olafur Arnalds at Revolution Hall. 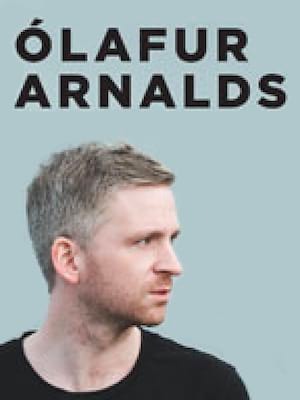 Please note: The term Revolution Hall and/or Olafur Arnalds as well as all associated graphics, logos, and/or other trademarks, tradenames or copyrights are the property of the Revolution Hall and/or Olafur Arnalds and are used herein for factual descriptive purposes only. We are in no way associated with or authorized by the Revolution Hall and/or Olafur Arnalds and neither that entity nor any of its affiliates have licensed or endorsed us to sell tickets, goods and or services in conjunction with their events.